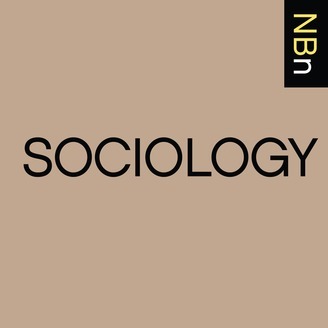 Interviews with Sociologists about their New Books. Drawing from Sylvia Wynter’s call for rethinking our category of “human”, Melissa Johnson's ethnography Becoming Creole: Nature and Race in Belize (Rutgers University Press, 2018) demonstrates how entangled people are with the other-than-human that surrounds them. Mud, water, trees, animals and people form assemblages and shape particular identities. 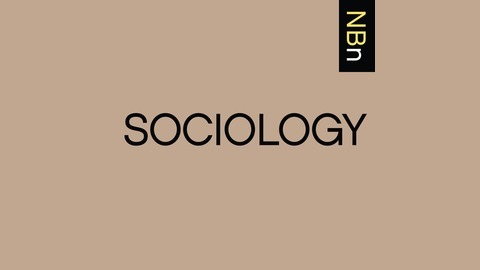 These relationships were also intrinsic to social and political contingencies. Johnson notes the historical legacies of slavery and the search for mahogany in the 19th century and the emergence of ecotourism in the 20th century as part of the process of becoming Creole.